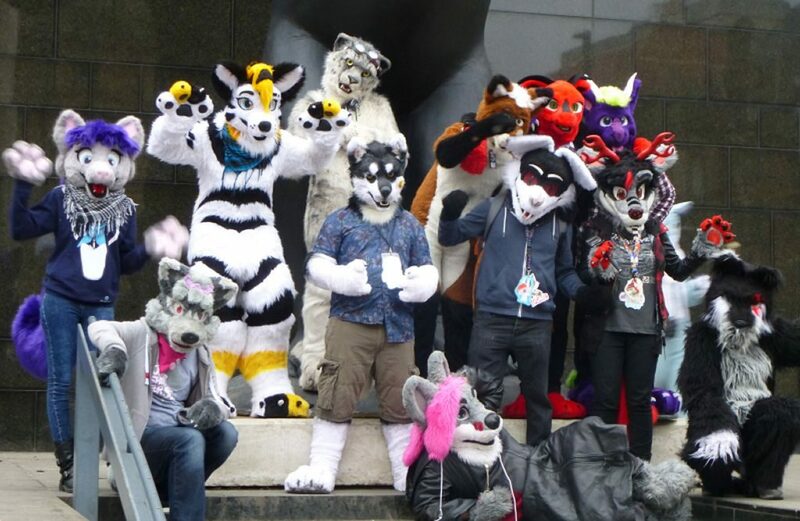 The LeedsFurs is a collective term for a group of costumers and fans of Anthropomorphic animals in the Leeds and surrounding area, part of the larger NorthernFurs group across the North of the UK. We hold a Leeds Furmeet every month with the aim of bringing together members of the local furry community, as well as inviting furs from further afield to visit our great city. In addition to our regular fursuit walk, we also have an artists’ alley and a range of other events throughout the meet.